Environmental Planning Changes Largest in 40 years! 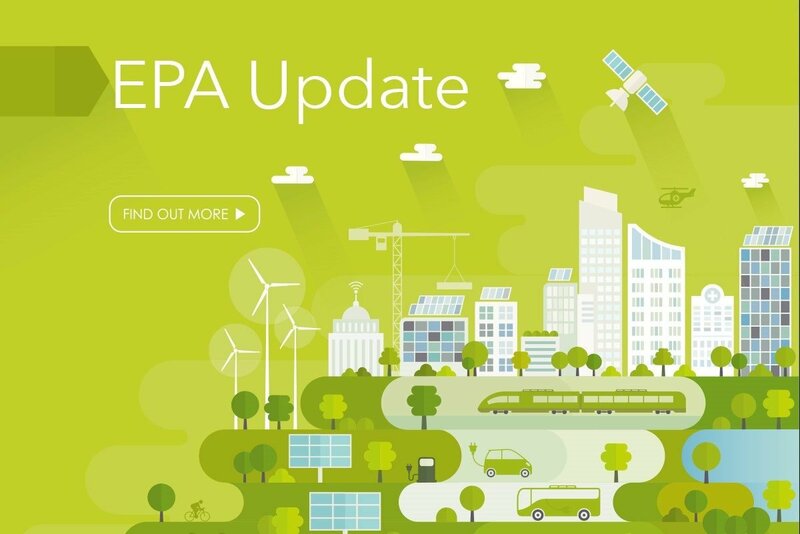 The Environmental Planning and Assessment Act 1979 (the Act) has been updated, with some of the biggest changes to occur since the legislation’s inception almost 40 years ago. Most of the changes commenced on 1 March 2018. However some changes, in particular those changes dealing with building and subdivision certification, have been postponed and won’t come into effect until 1 September 2019. One of the immediately noticeable changes is the change in numbering to the sections of the Act. For example, developers unhappy with the decision of a Local Council in relation to an application for development consent will now need to make an appeal under Section 8.7 of the Act (previously known as a Section 97 appeal). Likewise, applications for modification of consent will now need to be made under section 4.55 of the Act (previously Section 96). If you need any advice or assistance in relation to the recent changes to the Act, or are dissatisfied with the determination of a development application and wish to appeal the decision to the Land and Environment Court, please contact any member of our property or litigation team for assistance.